For a drinking game with an old school Spin the Bottle twist, try out Shot Roulette. 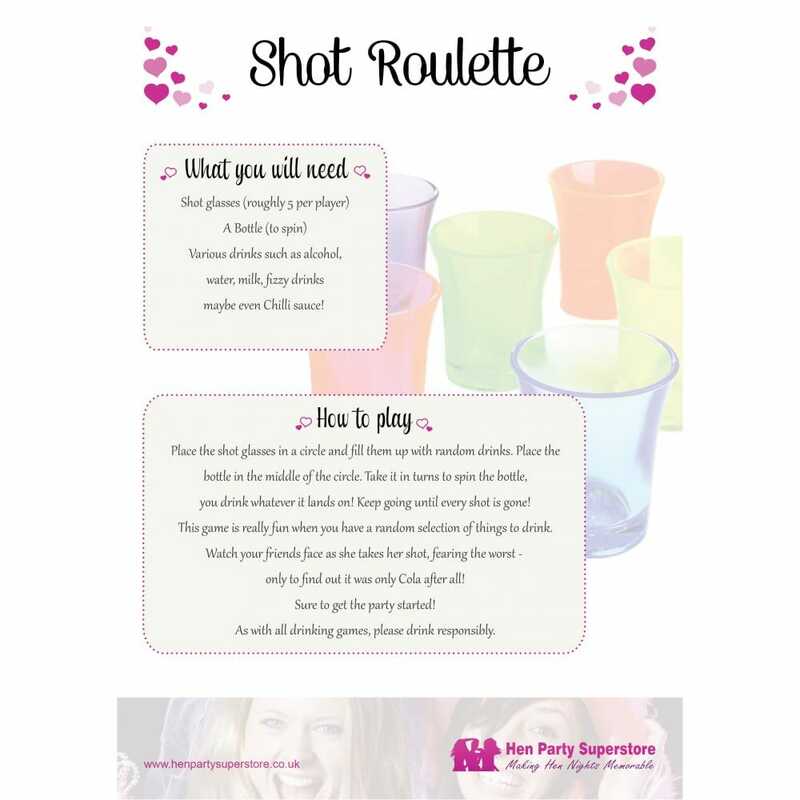 You'll need a couple of props, some shot glasses and a bottle, which you spin round with the shots arranged in a circle around it. Whichever shot the bottle lands on is yours to down! A great way to build suspense is to have a variety of drinks, and hope that you land on one you like! Download the PDF for a full set of rules.